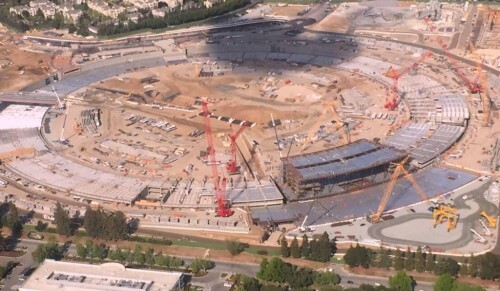 According to the latest aerial images shared by a traffic reporter Ron Cervi, the construction workers at Apple’s Campus 2 are working with an enormous speed. The images shared via Twitter depict the entire construction site and show how fast the main building, four-story restaurant and the amphitheater with a large demonstration area are being built. The aforementioned aerial photos are available below, take a look. 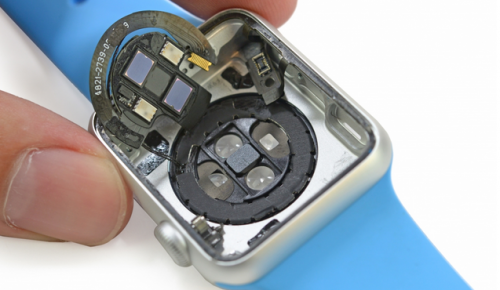 The long-anticipated Apple Watch has been already torn down by iFixit team and a number of other research companies. Most of the experts agree that the most innovative part of the wearable device is its S1 chip, responsible for maintaining the entire functionality of the smartwatch. According to the latest report from ChipWorks, this tiny chip is not as simple as it seems to be. In fact, it contains more than 30 individual components, each responsible for a particular feature. Apple Watch Features Sensor Capable of Measuring Blood Oxygen Level? 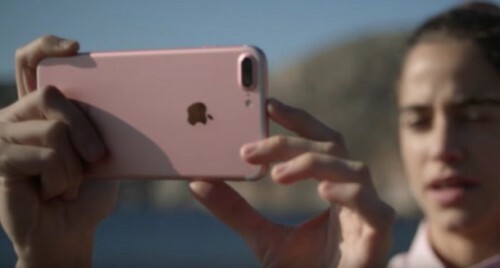 As you probably know, Apple's long-awaited wearable device launched on April 24th in the USA and a number of other first-wave countries, can boast several innovative and simply interesting features. 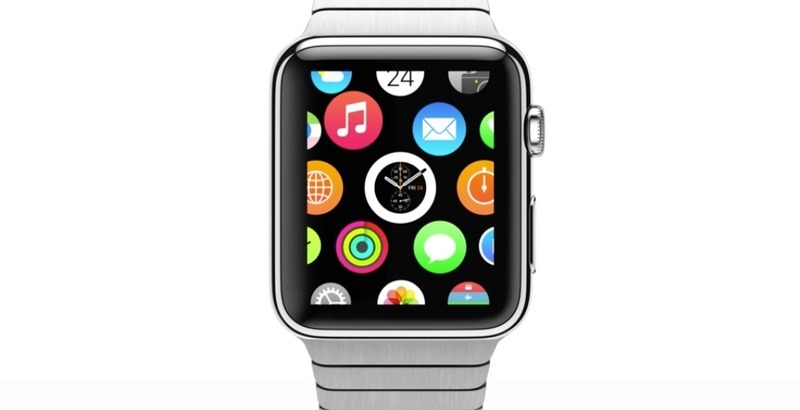 One of those features is the built-in sensor capable of measuring user's heart rate. According to the latest video showing progress on the construction site of Apple’s new “Spaceship” campus, the steel structure at the gates of the would-be headquarters has reached the fifth floor. This indicates that the construction workers do their job extremely quickly. If to compare the most-recent clip with the previous one, which was released earlier this month, we may see that the workers now focus their attention on the main part of the round building. Just as it was expected, Apple has officially announced the long-anticipated Apple Watch. In this short post, I will try to tell you about the most innovative features, prices and the start of sales of the smartwatch. It is Sunday today, that is why I have made up a list of the most interesting posts of the past seven days. As usual, the articles worth your attention are available below. You may take a look at them right now. 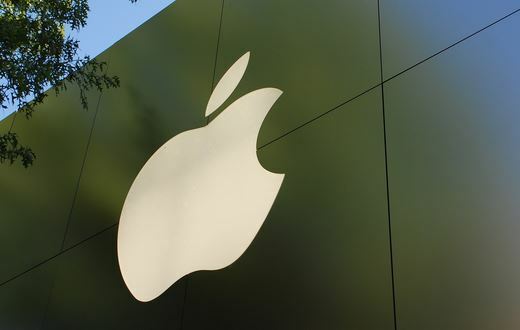 According to 2015 rankings published by Fast Company, Apple is the second most innovative company in the world. In the first place of the rating one can see Warby Parker, a firm that creates designer eyewear, and in the third place one will spot Alibaba. As to Apple’s most influential rival, which is Google, it stays in the fourth place of the list. While Apple’s profits continue to grow, its main market rival keeps losing its share, customers and money. According to the most recent earnings report published by Samsung earlier this week, the company saw a 36% decrease in profits in Q4 of 2014 in comparison with the year-ago result. Moreover, Samsung’s mobile division saw even greater decline - 64%. The net profit in the latest quarter accounted for 5.29 trillion won (about $4.84 billion). Microsoft on Tuesday officially announced the widely rumored Windows 10. Probably the most interesting thing about the yet-to-be-released operating system is the fact that it will be running on computers, tablets and smartphones. Yes, that right, one operating system for all kinds of devices. While first builds of Windows 10 will become available for the registered users of the Insider Program only in February, we can still take a look at how the OS looks like. Apple on Tuesday shared a new aerial photo of its new “spaceship” Campus 2, which is currently under the construction. The image is available on the official City of Cupertino’s website. People familiar with the matter say the latest image is taken from the different angle. 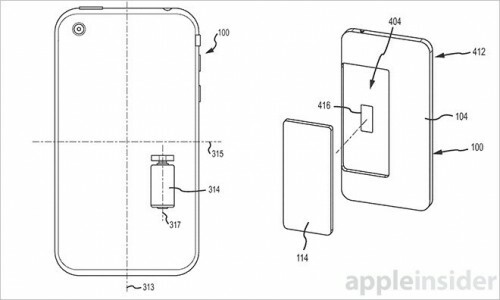 Apple on Tuesday was granted a patent for an innovative and quite futuristic iPhone fall protection system that can recognize when the handset is dropped and shift its center of gravity to avoid serious damage. The Patent No. 8.903.519 entitled "Protective mechanism for an electronic device” describes how such a system may be created and added to the next-generations of Apple handsets. 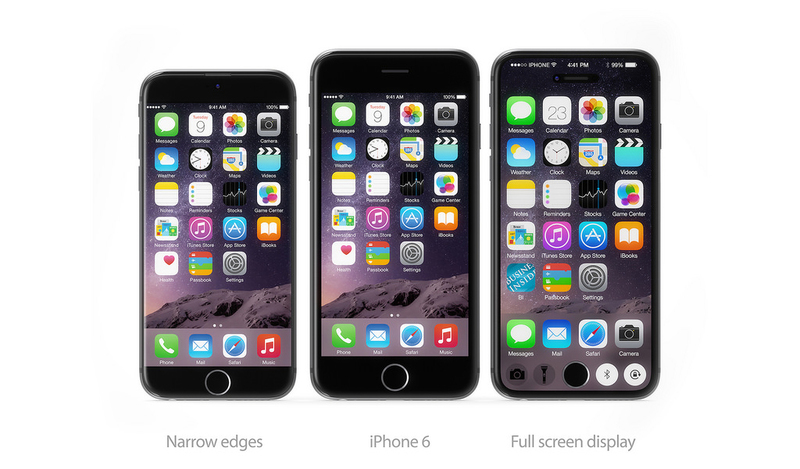 A well-known designer named Martin Hajek has recently created two new iPhone concepts. What is interesting about these concepts is that they feature immensely large top-to-bottom displays. Well, frankly speaking, because of such display, each handset looks a bit awkward, nevertheless, I believe you should take a look. The photos and the author’s description of the new iPhone concepts are available below. 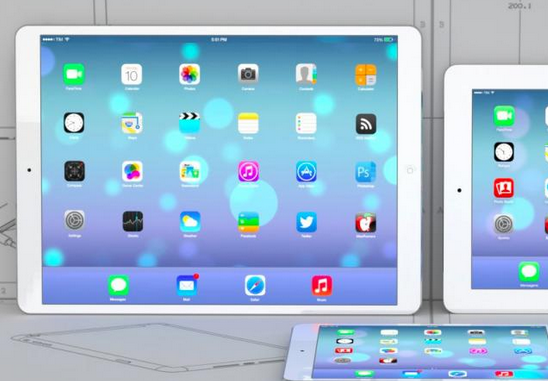 According to what usually-reliable KGI Securities analyst Ming-Chi Kuo writes, Apple's long-anticipated 12.9-inch or 12.2-inch iPad Pro won't enter mass production until the second quarter of the next year. Kuo believes that the thing that will push the production of the large tablet back is a brand new display, which is currently at the development stage.